Over 70% of all cats and dogs have some form of dental disease - and just because they are eating doesn't mean it doesn't hurt! We offer free dental health checks so we can identify and treat problems before dental disease compromises your pet's wellbeing. Don't let your pet suffer silently. Dental examinations for your pets are part of the routine Annual Health Checks and can be performed whenever you visit the clinic with your pet. 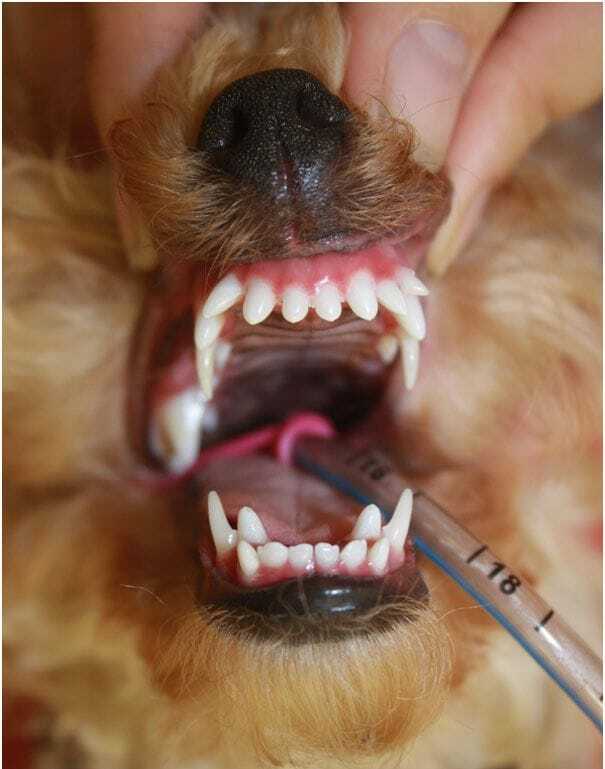 Should we recommend a dental procedure for your pet it requires placing your pet under anaesthesia as this is the safest way to perform a pet dental scale and polish as well as extractions if required. 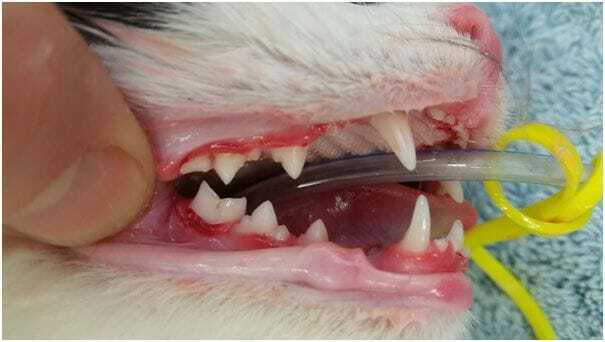 Once all dental work is completed, your pet may be given an antibiotic and an anti-inflammatory injection, the anaesthetic gas is turned off, and your pet is allowed to wake up. Pets are generally able to go home on the same day. For all your Central Coast animal dental and pet dentistry needs, contact Terrigal Vet Hospital on 4365 2300.